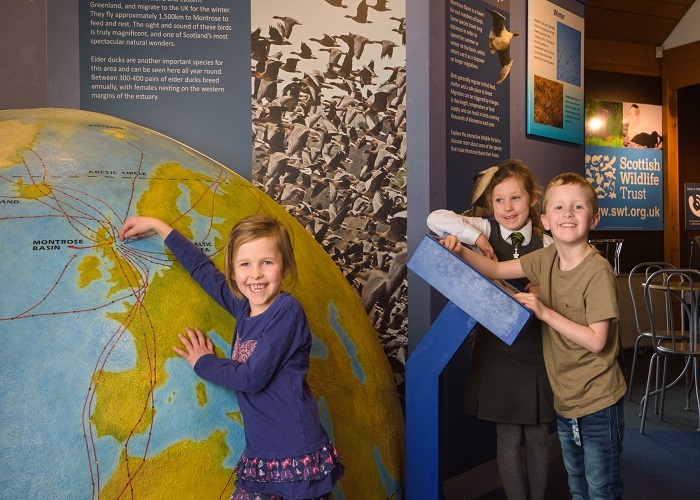 Montrose Air Station was established in 1913 as the first operational military air station in the UK, and the heritage centre on this site is the first stop for your day out in Montrose. 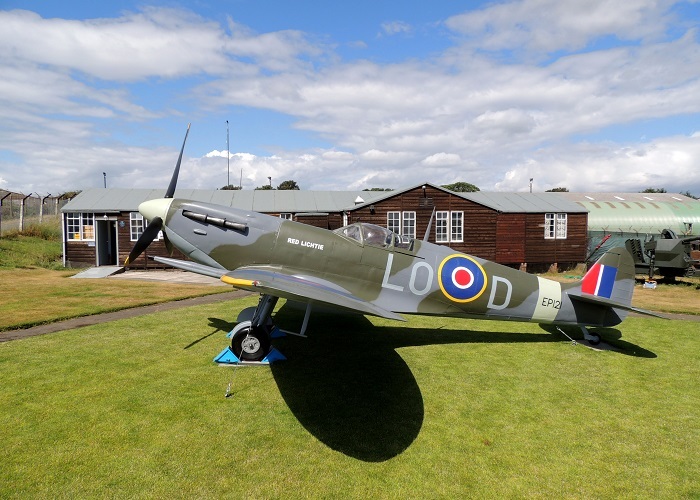 This fantastic centre tells the story of the air station’s past through collections of photographs, memorabilia and stunning replica aircraft and is great fun for all the family. 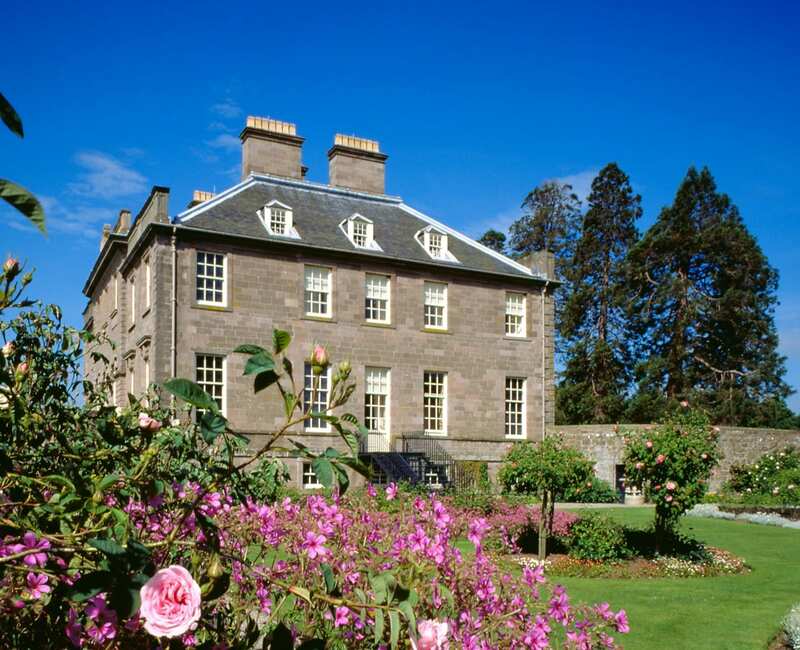 Next up is the House of Dun, a beautiful Georgian mansion house, once home to the Erskine family. 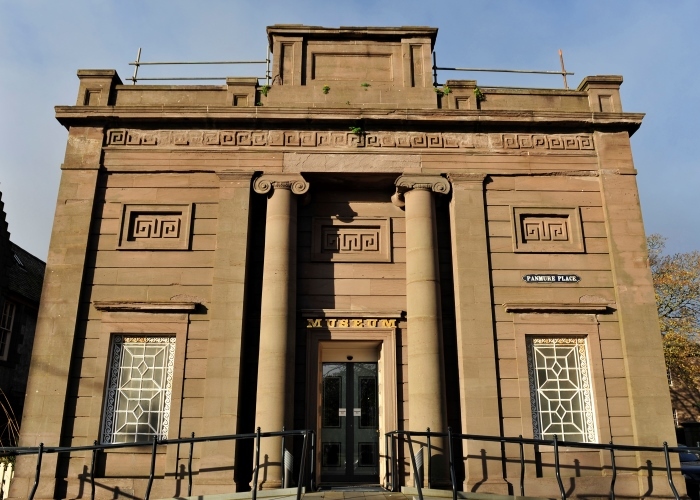 Designed by renowned architect William Adam, the house has lots of stunning features including the decorative plasterwork and hand-stitched embroidery. The house has stunning gardens and is surrounded by woodland where you can enjoy a relaxing walk. Enjoy lunch at Erskine’s Café at House of Dun. The café has a great range of lunch options and home baking, all freshly made using local produce. 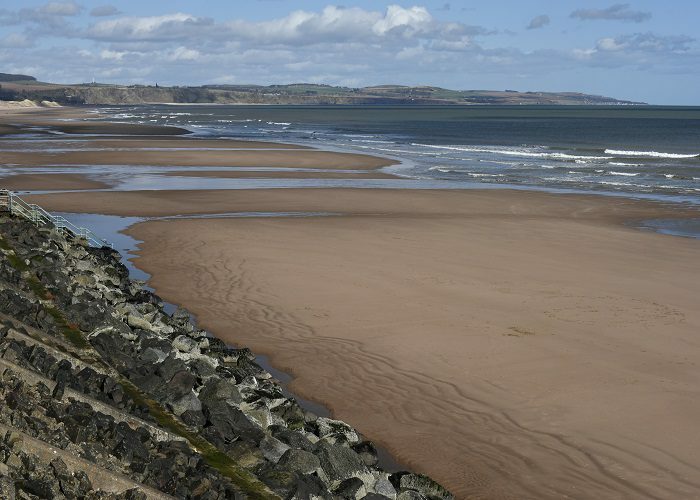 Montrose Basin is a designated nature reserve, home to thousands of resident and migrant birds and the visitor centre is not to be missed during a visit to Montrose. 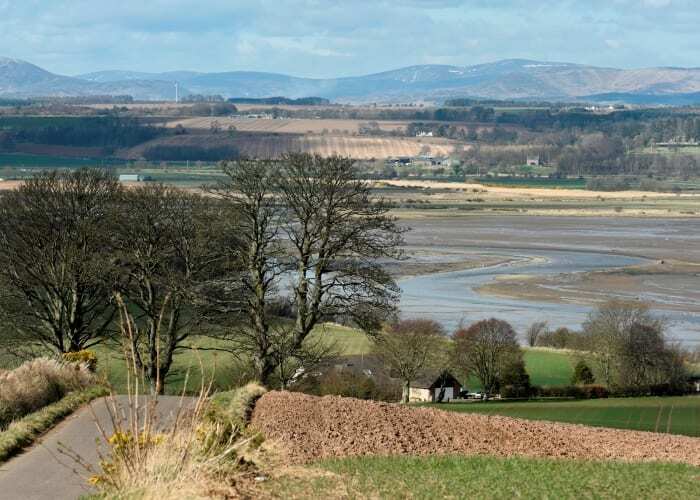 Enjoy stunning panoramic views across the reserve using the binoculars and telescopes provided and learn more about the range of wildlife which can be seen here.